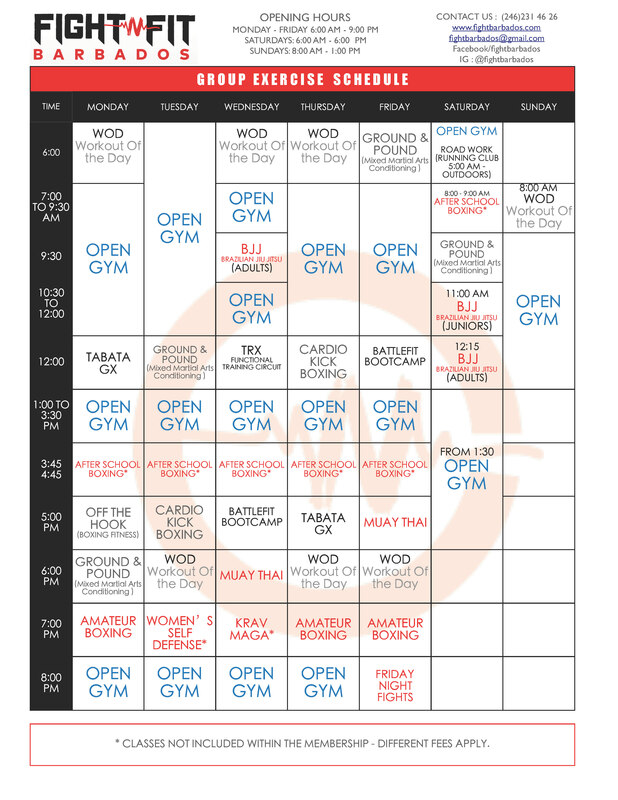 Fight N Fit Barbados | Welcome to Fight Barbados – Everyone is fighting for something! What are you fighting for? You can fight your way fit with After School Boxing, Women’s Self Defense, Krav Maga, Muay Thai and BJJ (Brazilian Jiu Jitsu). Get Fit with WOD, Tabata GX, Battlefit Bootcamp, and Functional TRX Classes. You will be stronger than you have ever been before. Fight N Fit your way to a better body with Ground N Pound (MMA Conditioning), Boxing Fitness (Off the Hook) and Cardio Kickboxing. 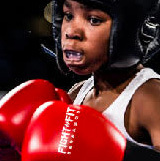 We offer speciality programs to get you in shape whether After School Boxing or Women’s Self Defense, we have something for you. Join us at these empowering sessions and learn how to defend yourself or someone else. Build strength and speed with this amazing class. Come on out and have fun after school with our range of diverse and engaging classes. Grow to be faster, stronger and more disciplined.